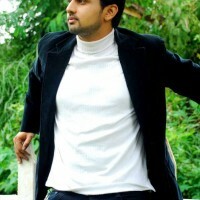 About : Shashank had completed Masters In Engineering Management from Australia. He is National Level Swimmer as well. Besides this, he loves photography, Traveling and trying different Veg food as he is vegetarian. 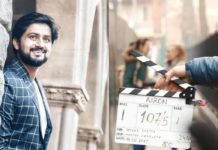 As an actor, he started his career from a PLAY called Purnaviraam (full stop). 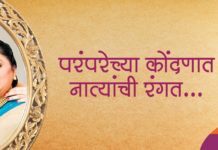 Then, Shashank’s first TV serial was Kaalaay Tasmee namah on Etv Marathi , wherein he played the role of Mr.Vikram Gokhale’s Grand son. Then after he played a small role in Mahesh Kothare’s” FIRUNI NAVI JANMEN MI” on ME MARATHI channel. 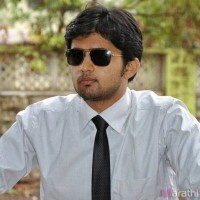 Shashank’s major break was Star Pravah Serial Suvasini, wherein he was casted as “Jayaraam”, as Mr. Tushar Dalvi’s son. This role gave him the real identity in the industry. 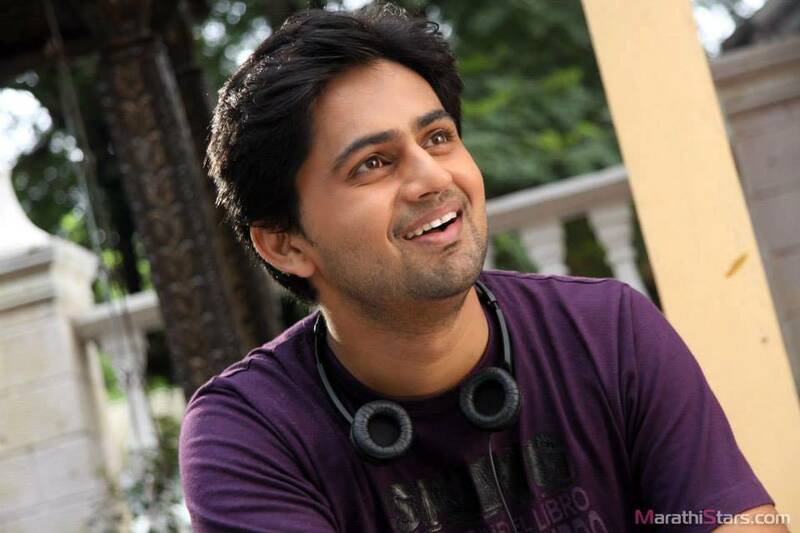 He will be seen in zee yuva’s Tv Serial ‘Ithech Taka Tambu’. Previous articleSairat is a superhit! I have done my B.E. in Electronics and would like to say that its good that inspite of doing Masters he hasnt joined IT or other field. Else industry would have lost out on fab talent. Am simply amazed by his portrayal of “Shri”. The only serail I watch is this and the only reason I watch is him. 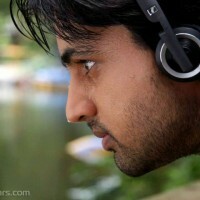 shashank i love u yar u rocked the serial pls pls contact me …. oye shree mr shashank ur rock man,superb..handsum. Good Job Shashank in Honar sun mi hya gharchi. God Bless you with many more good roles and may you rise to high fame. 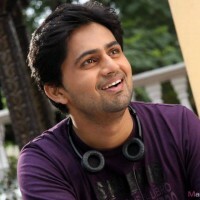 awesome yar sushank….ur so cuteeeeeeee….cant tell u in words…!!!! 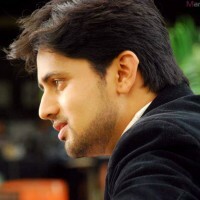 hey shree yr… i lyk u so much…………… kash i meet u once in my lyf….. I am in love with the serial Honar soon. I am watching Shashank for the first time and am absolutely in awe. He is good looking, charming,soft speaking and a great actor. Now that I found him I will see all of his other serials. This is the only serial which has kept my interest going. I simply love watching him. 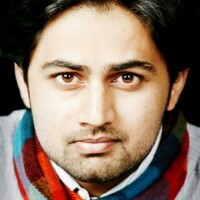 hii shree,Am Bigggggggggggggg fan of yours…thank u for playing such nice character….i like u sooooooooo much. 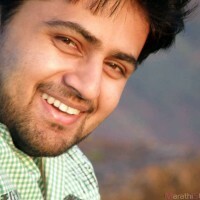 shree u r too cute, i just watch ur serial jst 2 c u………..
bdw wishing u belated Happy b’day!!!!!!! !hope so u had a gr8 day!!!!!!! u r simply gr8 & amazing superb actor dear. U perfectly fit into the character, a true gentleman & genuine person. U rock so kip rocking. Belate happy birthday dear!!!!!!! lots of luck & wishes. Be lated HAPPY BIRTHDAY…….After a long time I saw a striking , handsome man in marathi ind…you are too good looking.Keep it up .GOD BLESS YOU A LOT. 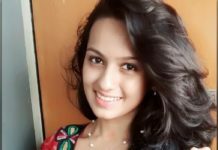 hey “shree” u r so handsome yaar.. and ur acting is too good… i love it.. tejashree and ur chemistry on screen is superb.. honar soon.. madhye evdha chhan disto ki me fakt tuzya sathich hi serial pahate….. Between gr8 to hear engineer taking up some different field and xcelling in dat…cheers man !!!!!! hiiii shashank how r u,,,,,i m a big fan of urs,,,janvi ani tuzhi jodi khup romentic ani lovely cuple ahe,,,alll the best. Shashank mla tar tu khupch aavdtos aani tu karat aslela shree hi khup chhan aahe. asch mast kam karat raha All the Best. 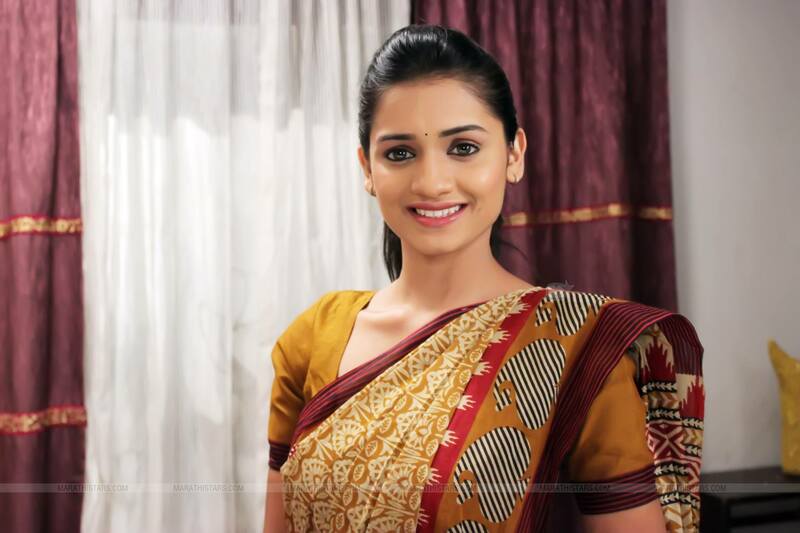 hi shree I LOVE YOU & love your serial so much.janhavi cha barobre jodi khupach chan ahe………. 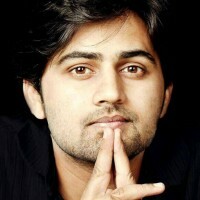 Hi shashank khup mast kam kartoys. 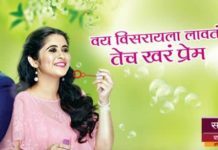 I never miss single episode of Honar sun…. really amazed watching u..very nice acting…keep it up..
hiiiiiiiiii……………doing well job n ur one of favorite hero of my mom,family n me……..
hi………..and i want to tell u that i just love your acting and the way you talk i just love you……………..
ठरत असलेल्या लग्न्नाची बातमी वाचली. खूप आनंद झाला. ही बातमी खरी होवो हीच ईछा. I like u as an actor as well as a human being.if ur values are same like shree then its good foe ur future.u have a bright future.Looking handsome .u r rocking as an actor on Tv now as u have followed by adolescent group as well as in adult.